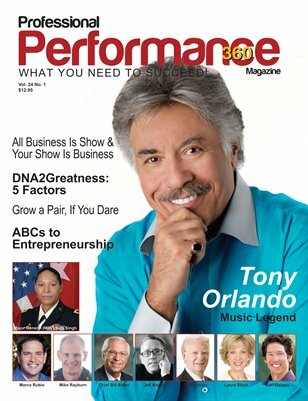 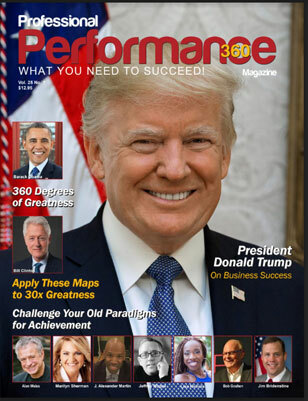 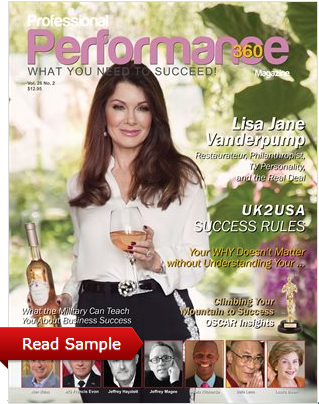 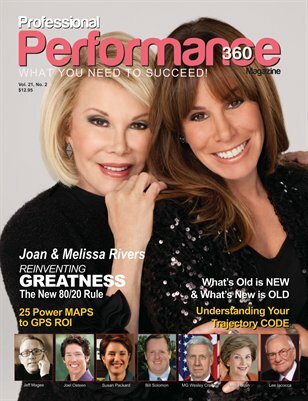 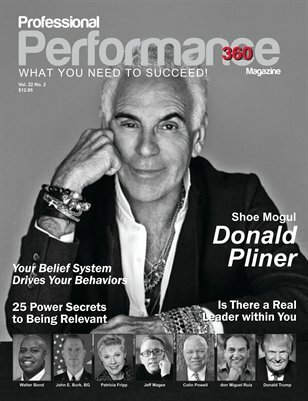 PERFORMANCE360 Magazine - What You Need To Succeed - A magazine of powerful how to oriented success articles written by power personalities for your exclusive mental DNA. 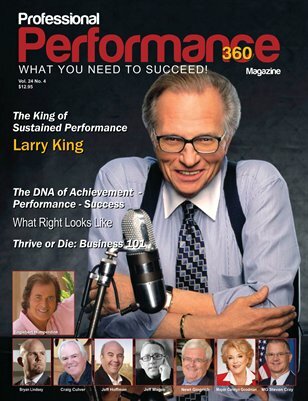 In each Edition exclusive success, achievement focused article's from the World leader's in Business, Non-Profit, Government, Politics, Sports, Music, Entertainment, Author's, Consultants, and Professional Coach's, achievement focused article's from the World leader's in Business, Non-Profit, Government, Politics, Sports, Music, Entertainment, Author's, Consultants, and Professional Coach's. 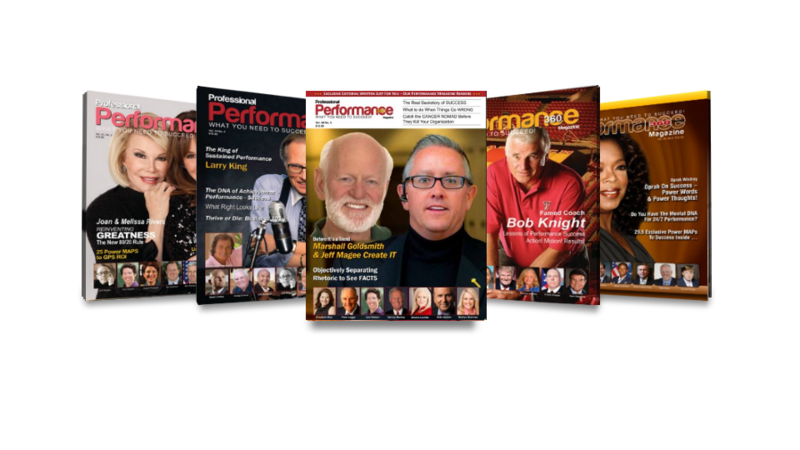 In each edition you will find exclusive success and achievement focused articles from the world leaders in business, non-profit, government, politics, sports, music, entertainment, authors, consultants, and professional coaches.